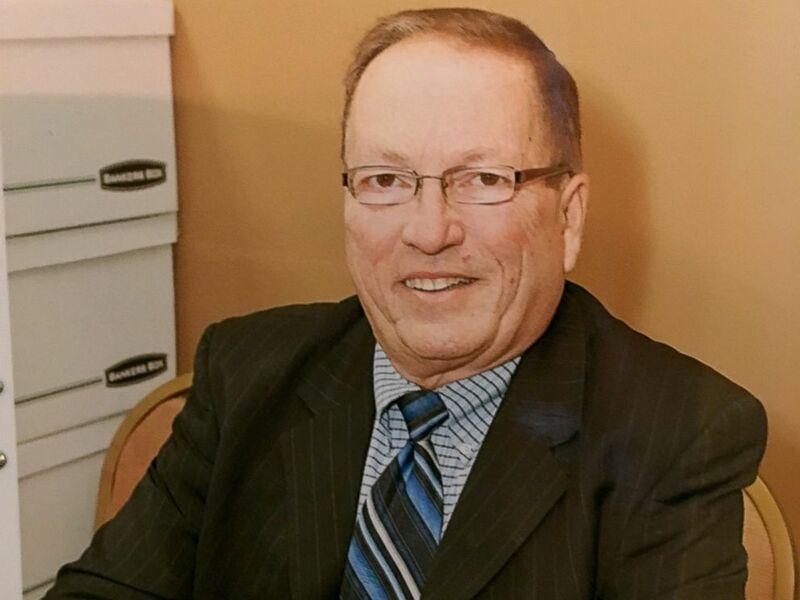 The members of Celebration Church in Lakeville, Minnesota, knew Dennis Erickson as a devoted usher who made sure everything at the church ran with precision and “never missed a beat” while greeting churchgoers with a huge smile. 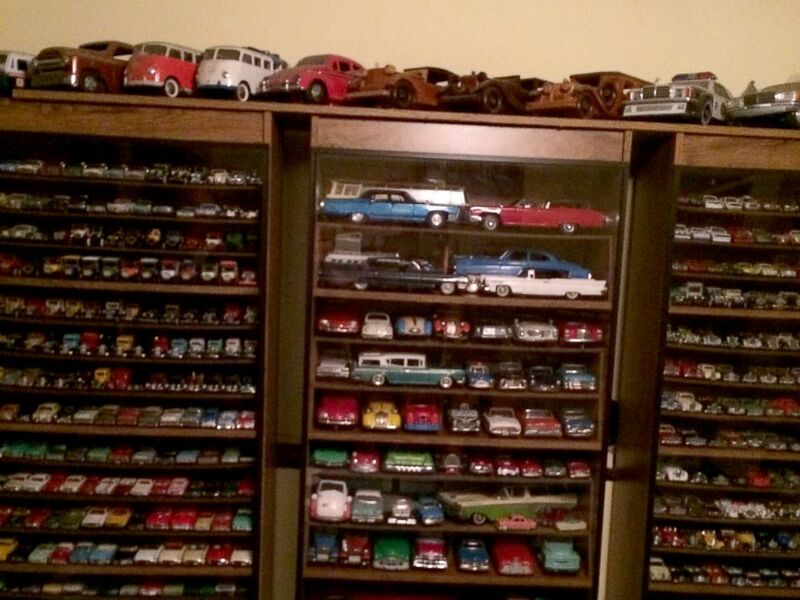 What Erickson’s fellow parishioners learned only after his death in December at the age of 69 is that the lifelong bachelor maintained a meticulous collection of collectible toy cars at his Eagan, Minnesota, home. The collection, which also includes seven meticulously maintained working vehicles, totals around 30,000 cars that line the walls of every inch of his home, according to Lisa Lundstrom, the executor of Erickson’s estate. The home of Dennis Erickson in Eagan, Minn., was discovered to be full of 30,000 collectible cars. Lundstrom is Celebration Church’s chief financial officer and the daughter of the church’s founding pastor. She says her family befriended Erickson because the church was family for Erickson, an only child whose parents are both deceased. 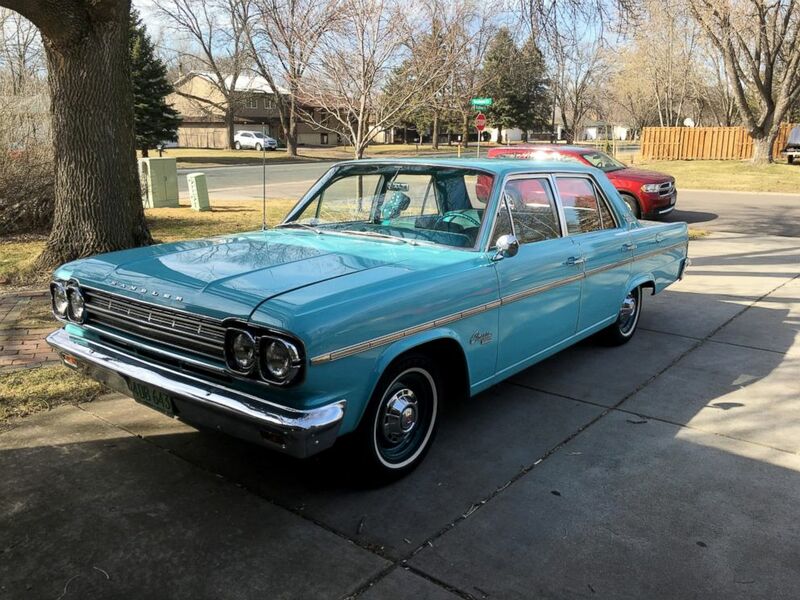 Lundstrom is now leading the church’s efforts to honor Erickson’s life and his memory by selling his car collection to an individual or institution that will appreciate it the way he did. Lundstrom says Erickson also had a catalog documenting his car collection and custom-built bookshelves to house the toy cars in his home. 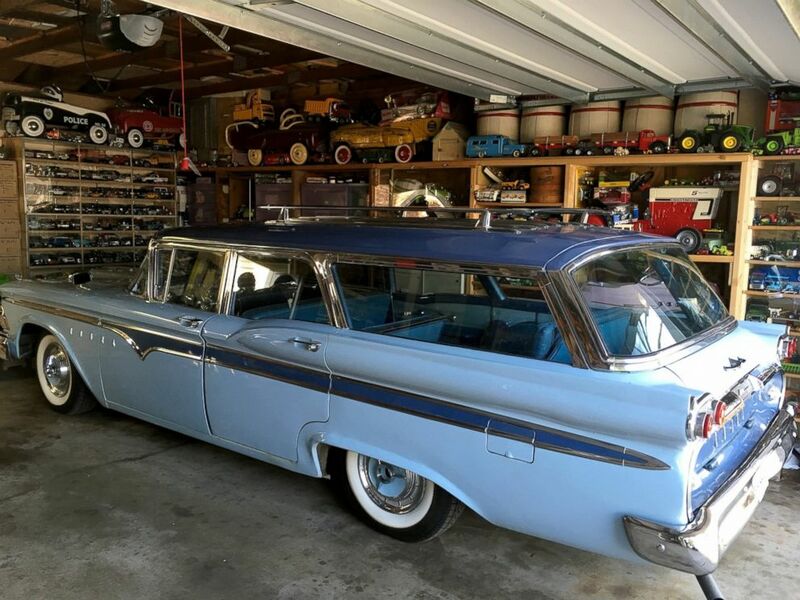 Erickson, a civil engineer who began collecting cars as a child, also saved each of the car’s original boxes, according to Lundstrom. She estimates Erickson’s entire estate – including his home, collectible cars and vintage cars – will total well into the six figures. The church plans to use the money to expand its youth and children ministry. “We want to celebrate Dennis’s life and service,” Lundstrom said of his estate’s proceeds.